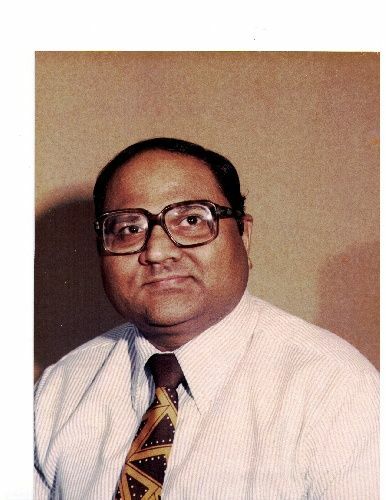 Bipin Parekh - owner- Realtor has 30+ years of experience in the real estste industry. we protect and represent our buyeres and sellers in real estate transaction. our experience is our strenght in dealing with issues of home buying/selling transaction. we give upt to 2% of our commission as a rebate when you buy a home through us. ( some restrictions may apply). We are licensed in NC/SC and GA.